The web world is focusing on device first. People will navigate your site when they are traveling or doing something else simultaneously and of course, they will not carry their desktop to navigate your site. The question is, how to make your site compatible with all the devices and resolutions? And the answer is Responsive Web Design. A dedicated WordPress developer enables you to make frequent changes in your WordPress web site/portal. You can implement your ideas and plans in real time. You can add or modify any new functionality in real time as you will have dedicated developers for your project. They will work only on your project and it gives a feeling that you haven’t outsourced your work but, you have your own team behind you. When you hire dedicated WordPress developers, you can make him/her work on various tasks that you have. It makes you enable to implement your ideas in real time. 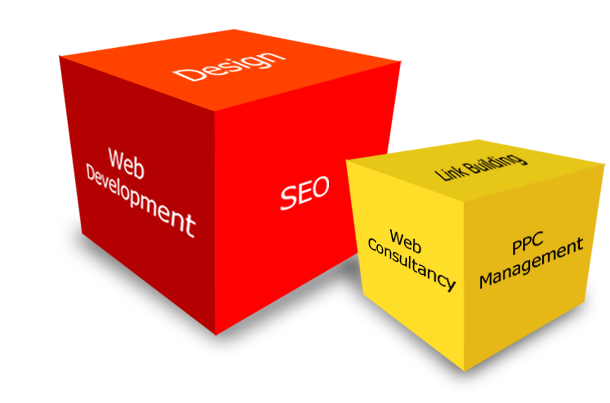 It becomes most important in case of large portals and business generating websites. You need to make frequent changes in behavior of your system. It is not about editing the content so, you need an expert WordPress developer to develop the functions and we provide you the same.